During the month of March, I am writing about some of the widows found in the Bible and from whom we can learn a great deal about our own spiritual lives. For an introduction as to why I think this is important, please scroll down and read the post from March 1 (Rich in Widows). Anna, the daughter of Phanuel was the prophetess who was in the temple on the day that Mary and Joseph brought in the infant Jesus to present him to the Lord. This was on the same occasion that Simeon took Jesus in his arms and pronounced a prophecy concerning the newly born Messiah. The widow Anna had been a widow for very many years. Married only seven years to her husband before he died, and now being eighty-four years old, she had probably lived as a widow for some sixty years or more. As far as we can tell, all of these years as a widow were spent living in the temple. Of course we would only be guessing if we tried to reconstruct what she must first have been thinking as a young widow – no doubt still in her twenties. However, I do not think that I would be mistaken to say that most young women, widowed at this age, would again be thinking of marriage instead of facing a life time alone. Also as far as we know, Anna did not even have any living children and perhaps never did have children. Whatever were her thoughts in those early years, the result of them was that she decided to dedicate herself to three things: serving, praying and fasting. These are not activities that are self-gratifying. Rather, they are activities that requires one to give of oneself. These are activities that require that a conscious decision must be made to forego any pleasures that someone might otherwise find in this life, and instead live a life solely for the benefit of others. But this is not to say that Anna in no way received benefit. 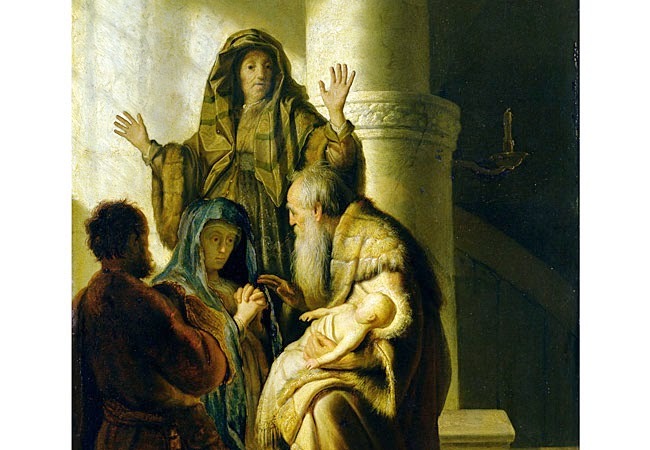 She was one of only two people that we know of in the temple that day that recognized the little baby that Mary carried in her arms as being the long-awaited Messiah. This was Anna’s earthly reward. This was the benefit that she gained by choosing to live a self-sacrificing life, rather than a self-centered life. She beheld and recognized the Christ child, and then proclaimed him to all who would hear. As it happened, the field in which Ruth chose to glean was that owned by a relative of Naomi’s husband, of the clan of Elimelech. This relative was a man by the name of Boaz. When Boaz found out who Ruth was, that she was the young widow that had come to help Naomi, he took a special interest in her. Everyone in Bethlehem had heard the story of Naomi and her daughter-in-law. We read in the text that the whole town had been “stirred” by their story. Boaz told Ruth that she should not go to another field because he had instructed his harvesters not to mistreat her. She could feel safe while she gleaned in his fields. 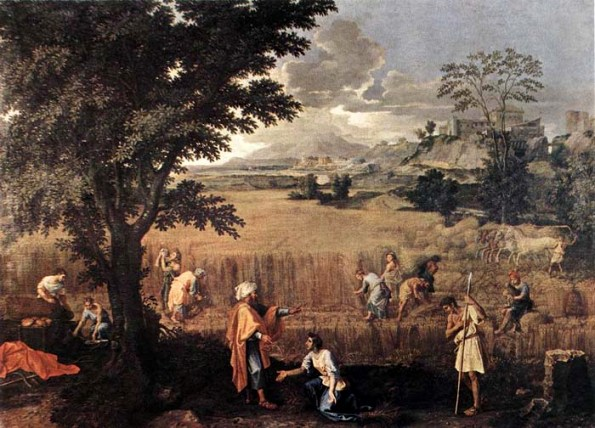 More than that, he told his workers to pull some stems of barley out of the bundles that they had already gathered and leave them for Ruth to pick up. Boaz, as we discover when we read the story, eventually falls in love with Ruth and the two become married. Initially however, it does not appear that infatuation was the reason that Boaz began to show favoritism toward Ruth. 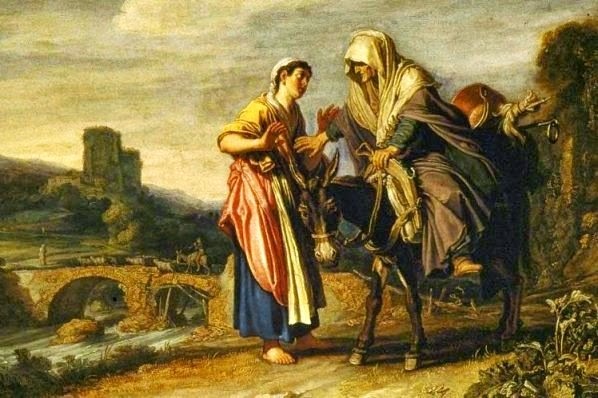 Rather, it was the reputation that Ruth had gained among the people of Bethlehem because she had given up her own life in order to devote herself to the care of Naomi. It is interesting to see the difference in perspective between the two widows, the elder Naomi and the younger Ruth. Whereas Naomi at this time was viewing her life as one plagued by “calamity,” as she called it, and had become bitter because of her circumstances, Ruth acknowledged the blessing that was given to her by a perfect stranger. Boaz recognized this trait in Ruth, and responded to her question as to why he was being kind to her, “All that you have done for your mother-in-law after the death of your husband has been fully reported to me, and how you left your father and your mother and the land of your birth, and came to a people that you did not previously know. May the Lord reward your work, and your wages be full from the Lord, the God of Israel, under whose wings you have come to seek refuge” (Ruth 2:11-12 NAS). 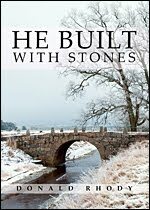 In the story, Boaz not only eventually marries Ruth, and in that act redeems both her and Naomi by buying the field that Naomi still owned. By doing this, he also pledges to care for the needs of Ruth as well as Naomi. Later, Ruth and Boaz have a child, a baby boy. The widow Naomi, who earlier seemed always to be speaking of her life being filled with bitterness, now instead sees her life as one of blessing, as this old blessed widow is able to hold her grandson on her lap. The women of Bethlehem perhaps said it best when they said to Naomi: “Blessed be the LORD, who has not left you this day without a redeemer, and may his name be renowned in Israel! He shall be to you a restorer of life and a nourisher of your old age, for your daughter-in-law who loves you, who is more to you than seven sons, has given birth to him” (Ruth 4:14-15 ESV). The story of Ruth is one of the most beautiful of love stories in the Bible. It has historical and messiahlogical significance as well, since the baby boy that was born was to be named, Obed, who would become the father of Jesse and the grandfather of King David. It is a family line that would eventually be fulfilled in Jesus Christ, also born in Bethlehem. 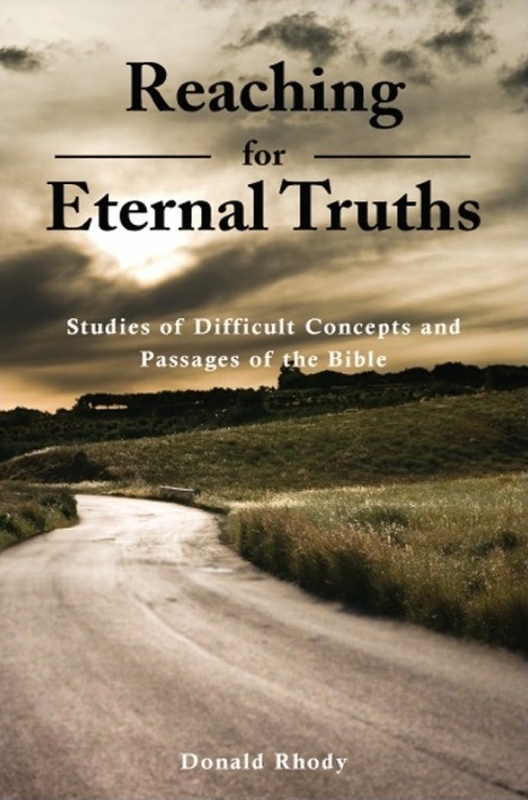 But for our purposes here, the story of Ruth is an illustration of how the bitterness of widowhood was turned into blessing. Naomi and Ruth were both redeemed by the kinsman-redeemer Boaz, but in some ways, Ruth was the redeemer for Naomi. 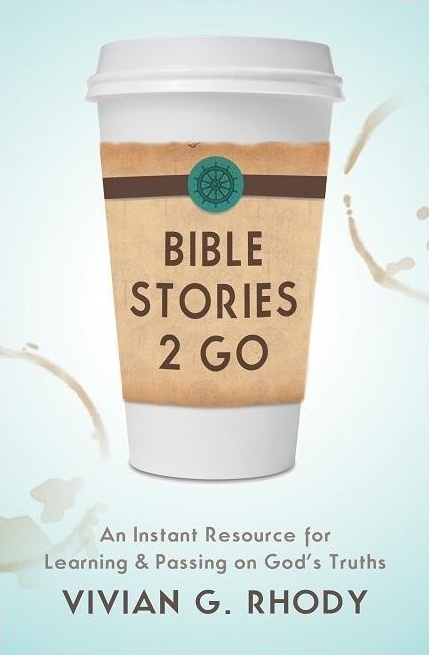 Ruth’s decision to stay with Naomi, despite very difficult circumstances that seemed to have no bright future, and Ruth’s equally difficult decision to look for blessing instead of becoming bitter, lifted Naomi herself from our of the depths of bitterness. In the Old Testament book of Ruth we have the story of a widow who had no sons, at least none who were living. This was the widow Naomi. She had had two sons, but like her own husband, they also had died. ﻿﻿But what the widow Naomi did have was two daughters-in-law. These two young women were also widowed when Naomi’s sons, their own husbands, had died. When Naomi decided to return to her homeland, the two daughters-in-law planned on going with her. But Naomi did not realize how the Lord was to care for her. One of the daughters did return to stay with her people, but the other, Ruth, insisted upon going with her. 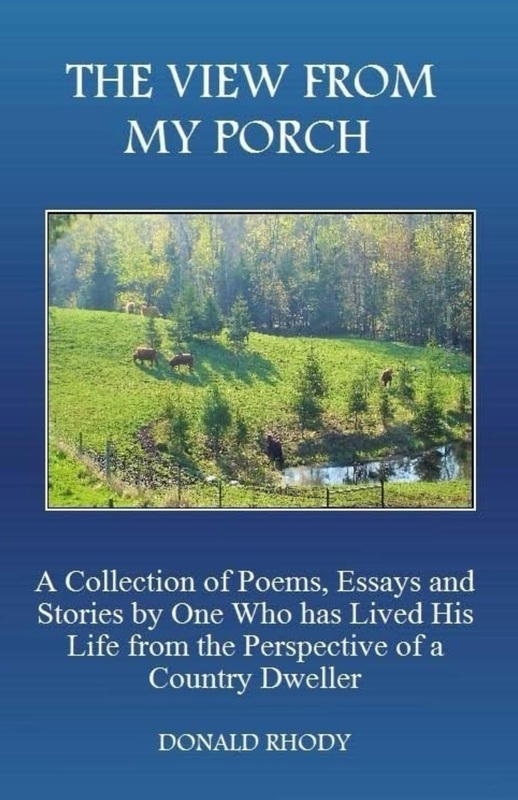 Ruth told her mother-in-law, “Do not urge me to leave you or to return from following you. For where you go I will go, and where you lodge I will lodge. Your people shall be my people, and your God my God. Where you die I will die, and there will I be buried. May the LORD do so to me and more also if anything but death parts me from you” (Ruth 1:16-17 ESV). ﻿﻿﻿﻿Realizing that it would do no good to further try to dissuade Ruth, Naomi said no more. The two widows set off together to return to the homeland of Naomi from which she had long been absent. This home was in Bethlehem of the land of Judea. It does not seem that Naomi had any hopes or plans for when she and Ruth returned, for she seems to have initially done little to get themselves established. It was her daughter-in-law who took the first action to obtain some reserves of food. 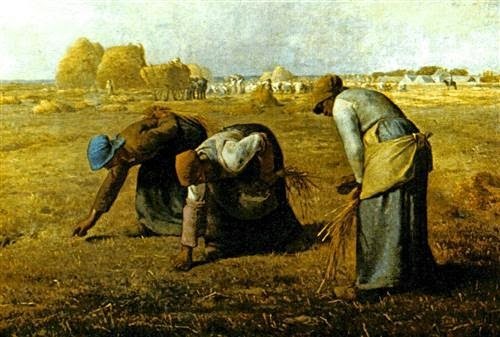 Since it was harvesting time, she set out to the fields to glean some barley grain that had been passed over by the men who were doing the harvest. heard the widow. She told him that she only had a “handful of flour,” hardly enough to make Elijah a bread cake and still have some left over for her and her son. It is almost astounding to me that the widow did as Elijah told her to do. Whatever was the depth of her belief in the LORD God, she at least decided that she would believe him this far. The result was that she made the cake first for Elijah, then for her and her son. 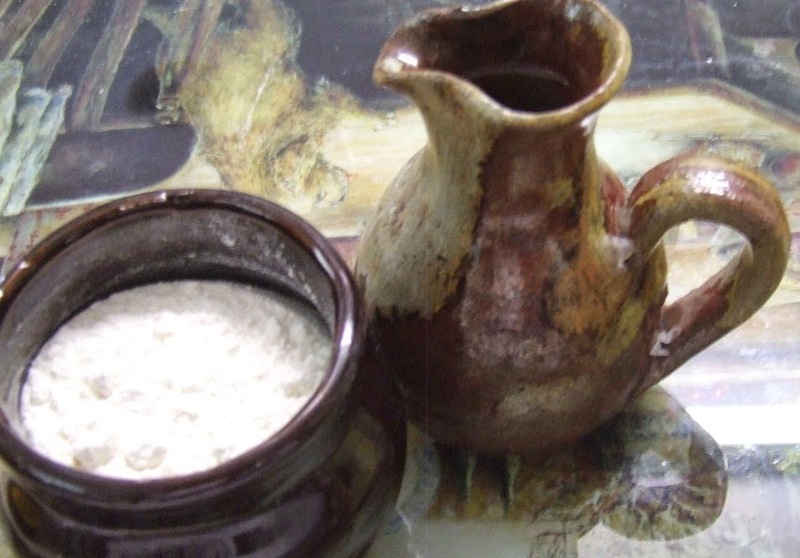 After that, just as Elijah had told her, the flour and oil lasted for many days, until the drought had ended. The lessons for the widow did not end, however. God tested her belief (and that of Elijah) even further. Her son became so ill that he died. The distraught widow came to Elijah, and in not so subtly a way, blamed him for the boy’s death. Elijah seems to be shocked at this turn of events. He took the boy in his arms and brought him up to the room on the roof where he was staying. Now it was his turn to cry out. God answered the prophet’s request and revived the boy. Elijah then brought him down to the widow. “See, your son lives,” he simply told her. “Now I know that you are a man of God, and the word of the Lord in your mouth is truth,” the widow responded. Whether she had been a true believer in God before may be in question, but it seems that now she had been convinced. 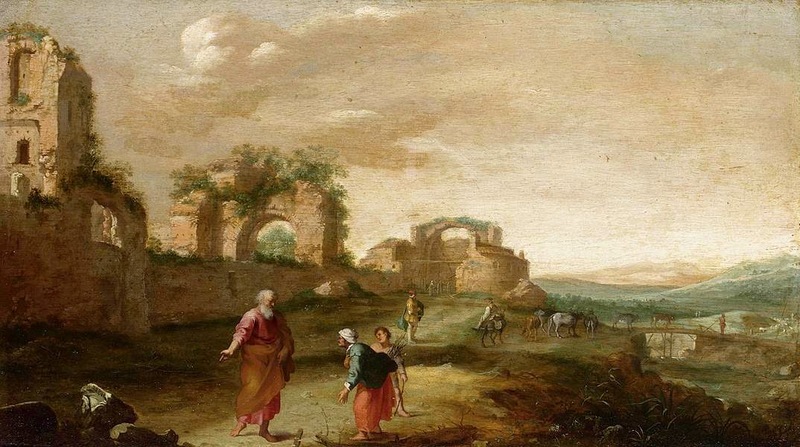 One of the examples that we have in the Old Testament is the Widow of Zarephath. This is the widow to whom the prophet Elijah was instructed to go when he was fleeing from the wicked king Ahab. Prior to this, Elijah had been hiding near the banks of the brook Cherith and being fed by ravens. However, a drought came to the land and the brook dried up. It was then that God told him to go to the widow’s house, which was quite some distance away, up along the Mediterranean coast. 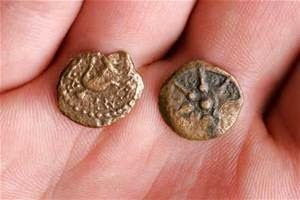 It was in a region dominated by worship to the pagan god Baal. God instructed Elijah to go to Zarahpath, for in that in that place, he had “commanded” a widow to provide for him. I find the conversation between Elijah and the widow to be an interesting one. Elijah found the widow near the gate of the city gathering a few sticks for a cooking fire. Elijah opened the conversation by asking her for a drink of water. She must have recognized Elijah as a prophet of God, but we do not know how she knew this. There may have been more to the conversation than is recorded for us, but somehow this women realized who Elijah was. We notice in God’s instructions to Elijah, he told him that he had “commanded” the widow to care for him. We also do not know the form of this commandment. It is generally assumed that in saying this, God was simply indicating that he ordained that this would happen, without actually indicating this to the widow directly. Perhaps this is so or perhaps she had in some way received some instructions from God. But the fact is, even though she lived in a pagan land, she at least knew about the true God. This is not to say that she was a follower of God, for in response to Elijah’s request for bread, she begins with the phrase, “As the Lord your God lives” (my emphasis). Beyond that fact however, interesting to me was Elijah’s response to her after hearing of the distressful and pitiful situation of the widow and her son. She was already going to the trouble of getting Elijah some water, when he also requested some bread’ It was to be the last of the bread that she had. The fire that she was preparing to start was to cook what would be the last meal for her and her son, that they “may eat it and die,” as she put it. Hearing this, we might expect Elijah to withdraw his request for the bread. After all, what self-respecting man would take the last meagre meal of a poor widow and her young son? 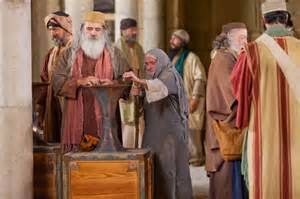 He (Jesus) sat down opposite the treasury, and began observing how the multitude were putting money into the treasury; and many rich people were putting in large sums. And a poor widow came and put in two small copper coins, which amount to a cent. I have often thought specifically about the fact that Jesus said that she put in “more” than all the contributors to the treasury, despite the fact that her amount was very small. We may not have put it in the same way. We may have said that her devotion or commitment was greater, since she gave all that she had. This despite the fact that the actual monetary amount was very small. But that is not what Jesus said. He called the amount of the contribution more, not just the greater percentage of what she had. 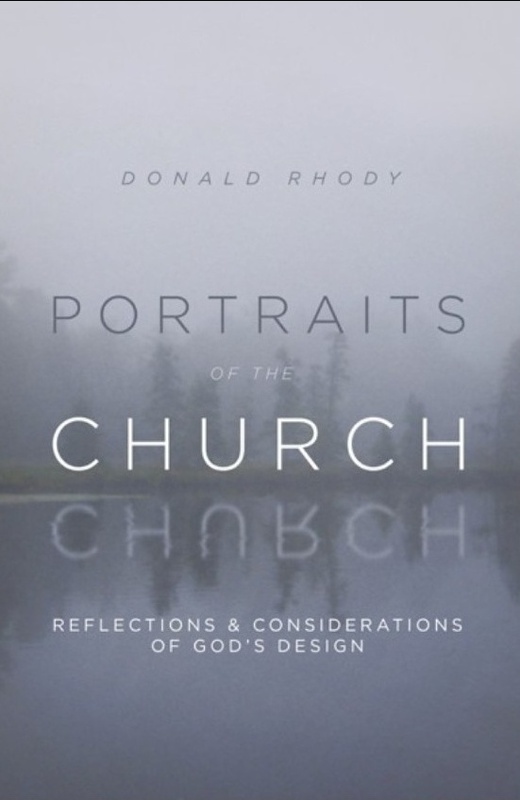 This leads me to understand that the economy of God is different than what we see in the world today. When we are raising funds in the economy of the world today, we are given a dollar amount that must be gathered before the work can begin. Vivian and I knew this well when we were first going to Venezuela. We were going there under the auspices of a large mission organization that understood very well the expected cost of the job that we were to do there. They had calculated not only the daily living expense, but the cost of visas, travel, medical, work expenses, and the list goes on. The total amount was the number of dollars that we were expected to raise. From the very beginning of this task of raising this money, I had to admit to some ambivalent thoughts about it. On the one hand, I knew that there were actual dollar costs for the mission that could not be met unless we had the funds to do so. But on the other hand, it bothered me a little that the work of the Lord should be tied so closely to a dollar amount, as if one were purchasing an automobile. Such is the economy of heaven, and so it was that when we began to raise money for our mission work, I came to realize that the dollar amount was not the principle goal. This was a revolutionary thought to me. We all have seen posters of fund-raising campaigns that feature a large picture of a thermometer with increments of dollar amounts – the top amount being the goal. As the campaign progresses, we can see the red of the thermometer climb slowly higher and higher. All eyes are set on the quantity of dollars needed. But this is not the economy of heaven. 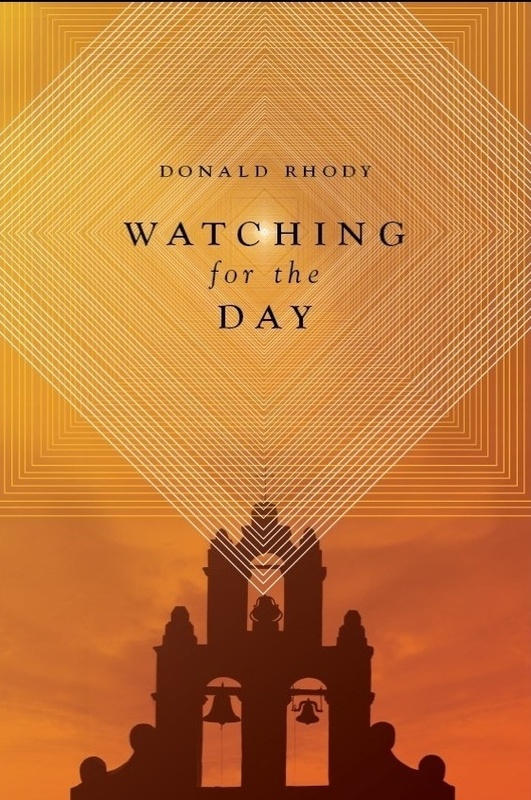 In the economy of heaven, eyes are set not principally on the gift, but instead on the giver. After all, it is only the giver who has lasting value. The money is temporal, but the giver will endure forever. This is what this widow taught me, and so it was when Vivian and I began our “deputation work,” as it is called, we decided that instead of our goal being to try and “raise the funds,” we would instead see what we could do to bring blessing and encouragement to the churches that we visited. The result of what we had learned from the widow’s mite was that we enjoyed our time of visiting churches, since we had as our main objective to bring encouragement to them in any way that we were able. We were, of course, also conscious of the requirements put onto us in order to be able to leave for Venezuela. Nevertheless, I also came to realize that the quantity was dependent upon the quality of the giver. 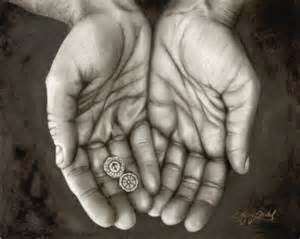 It was in the giver where we saw the true blessing of the Lord, not in the money that we raised. When I meet people around the area and they learn that I am from the church where I serve as visitation pastor, I often get comments like, “Oh, that’s a very active church,” or “they have good leadership there,” or “a good youth program.” I even get comments about the nice facilities. That’s a bit of an alarming statement so you can see why I do not say it very often, but if you have a few moments, let me explain to you what I mean by it. It is almost a little surprising just how prominent of a role in the pages of Scripture are women who are widows. The subject of widows comes up time and time again, both in stories and in teachings. Verses concerning the treatment of widows are very numerous, such as this one in the book of Zechariah: “Do not oppress the widow or the orphan, the stranger or the poor; and do not devise evil in your hearts against one another” (Zechariah 7:10 NAS). In the social structure of both the Old and the New Testaments, widows often found themselves in very troublesome financial circumstances. They were also often the recipients of mistreatment by others, because in those male dominated societies, widows sometimes had no one to defend them or to be an advocate for their rights. Because of this, widows hold a special place in the heart of God. Along with others in society that have few to defend them, God offers widows particular protection. “The LORD protects the strangers… He supports the fatherless and the widow” (Psalm 146:9 NAS). But beyond this about widows, their stories are also given as examples to teach us positive aspects of life. 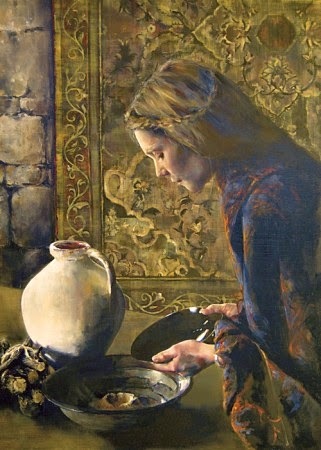 Often the widows had grown children to care for them, but because their husband had died, the one who had been their main provider and protector in this life, the many widows in the Bible that we read about had learned or were learning to abandon everything else and put their trust only in God. We all can learn a lot from these widows of the Bible, and I will tell you something else; we can learn a lot from the widows that we have as a part of many of our churches. In my ministry as a visitation pastor, I have the opportunity to visit many of them, and I can tell you that even thought their physical life is declining, the spiritual lives that they live with the Lord keeps increasing in strength. We often single out and honor many people who work in our churches, and many churches are blessed to have so many different and various people who are actively involved with service. But we need to also honor the strength that we have in our widows. These ladies pray for people, they give perspective and guidance, and they are powerful examples of a life given to the Lord. It is a strength for a church if it is rich in widows.